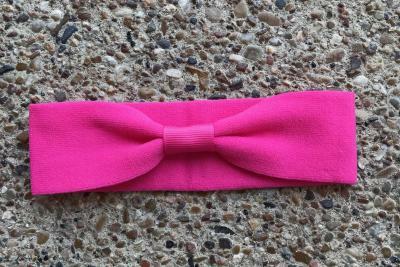 Knit Interchangeable Headbands are great for babies and toddlers. These will fit up to adult size head since they have amazing stretch to them. This band measures approximately 12 1/2 inches in circumference and 1 1/2 inches wide. to get the full headband look.